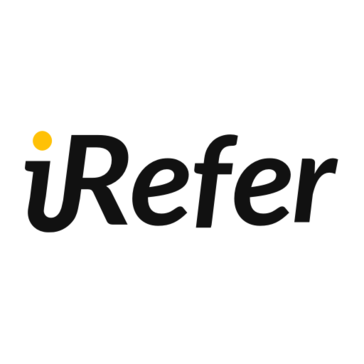 iRefer is a customer acquisition SaaS tool that automates lead capture to get more emails, revenue, traffic and customers. We use it daily in our client work here at CommonDenominator.email Would recommend to anyone wanting to organically increase their email list. We're looking to onboard all of our clients as they all need list growth. * We monitor all iRefer.io reviews to prevent fraudulent reviews and keep review quality high. We do not post reviews by company employees or direct competitors. Validated reviews require the user to submit a screenshot of the product containing their user ID, in order to verify a user is an actual user of the product. Hi there! Are you looking to implement a solution like iRefer.io?